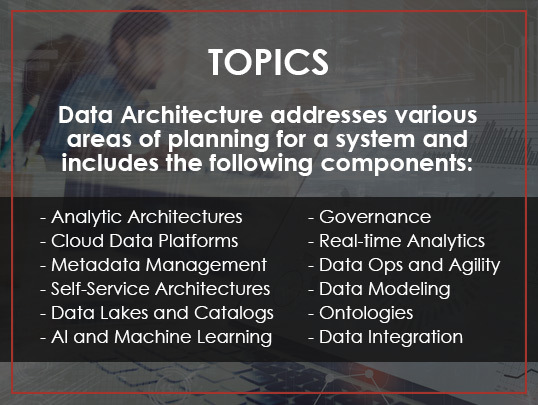 The Data Architecture Summit will cover the most important issues and technologies enabling the design and management of modern Data and Analytics Architectures. 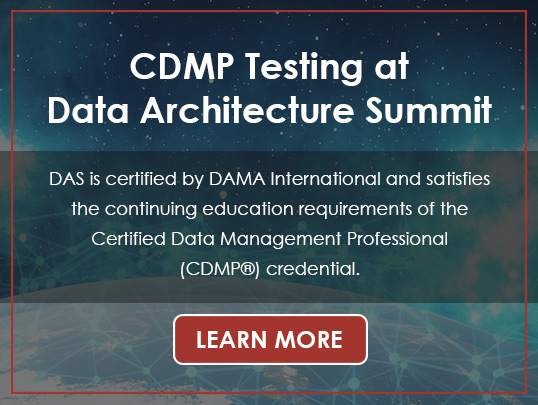 The goal of the Data Architecture Summit is to provide a comprehensive educational program that defines the essential elements of a modern Data Architecture, and explains how you can create it for your own organization. 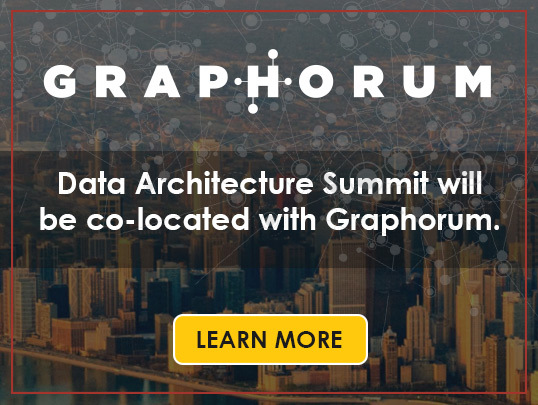 Whether you’re looking to build or buy your new architecture, the Data Architecture Summit will provide the essential knowledge and language to understand the options. 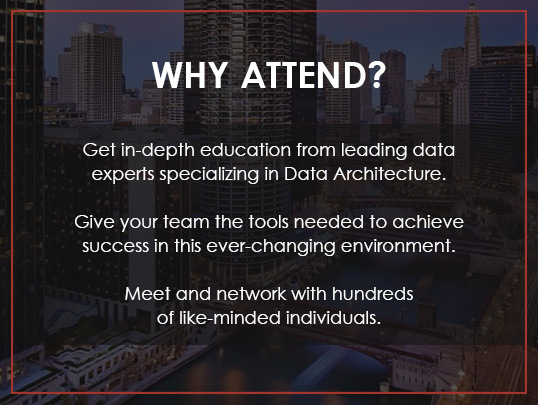 If you know you need to re-tool or upgrade your current architecture, attend this event and you’ll leave with a comprehensive understanding of your technology and design options and real-world advice on planning a smooth migration from industry professionals. Automated Intelligence for Root-Cause Detection and Business Impact Reporting. CirrusPoint offers a unique approach to leveraging enterprise data for reporting and collaboration with the ServiceDashboard solution and a unified end-to-end perspective across IT, DevOps, and the lines of business. The solution is a platform for prevention and helps reduce and avoid downtime, incidents, security risk, and performance conditions. CirrusPoint is helping organizations report more accurately on SLA’s across asset classes and service providers. The solution was designed to be the starting point for diagnosing the “root-cause” of service impact across all monitoring and instrumentation sources. Data Blueprint is a data management consulting firm that helps organizations unlock increased value from their data assets. We accomplish this by providing tailored solutions through lasting partnerships that strengthen our client’s data management capabilities. Organizationally, this results in improved decision-making, streamlined productivity, and increased return on investment for our clients and partners.